I’m on a mission this week to eat better. 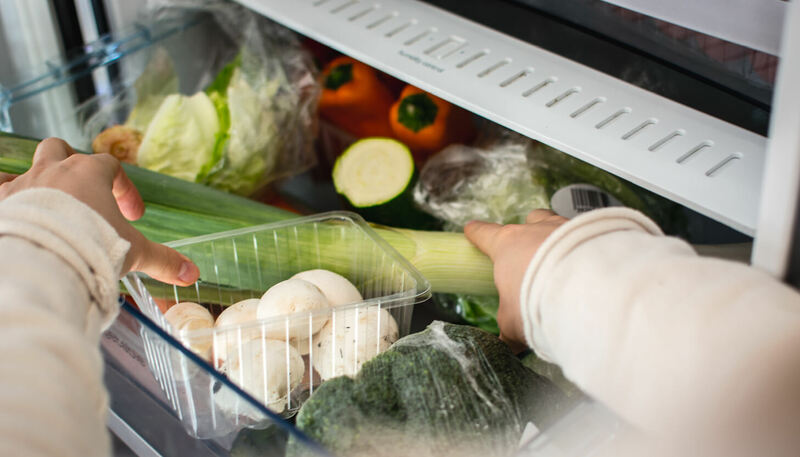 The cold weather really hasn’t been great for eating as healthily as I’d like so I’m hoping to turn that around this week. Here is this weeks meal plan. 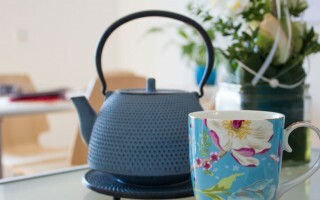 This week has been super busy in our house. Yesterday was my birthday and I celebrated with a lovely dinner out with hubby. 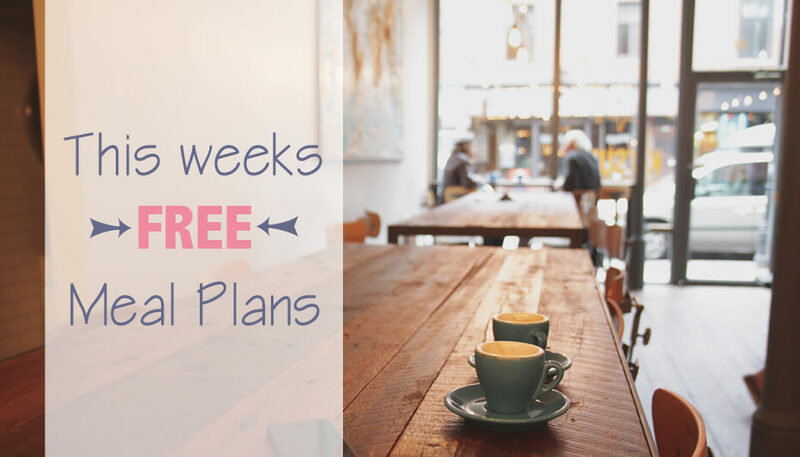 The coming week is also going to be crazy so I’ve chosen super easy meals and a few slow cooker options to make life more manageable. 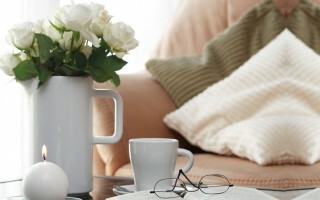 With the start of a long weekend here in NSW, a lot of us have big plans for the weekend! 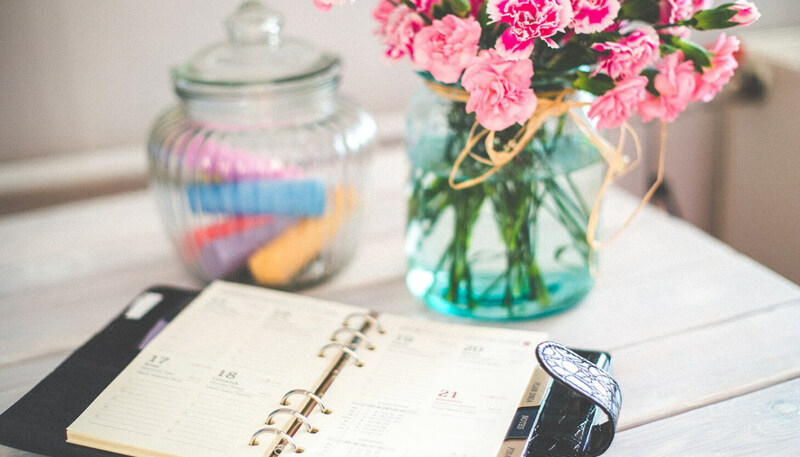 Don’t forget to spend a little time planning for the week ahead. It will make life MUCH easier! I’ve put together another week of simple, family friendly meals to help kick you off for the week ahead. 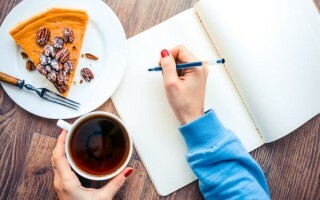 I’m a huge fan of meal planning and having them all planned out takes a lot of the stress out of your week. Enjoy! This weeks meal plan. Everything from roast chicken and shepherds pie to frittata and soup. Perfect family winter meals. Beef casserole, lamb koftas, glazed chicken with coconut rice. Yum! 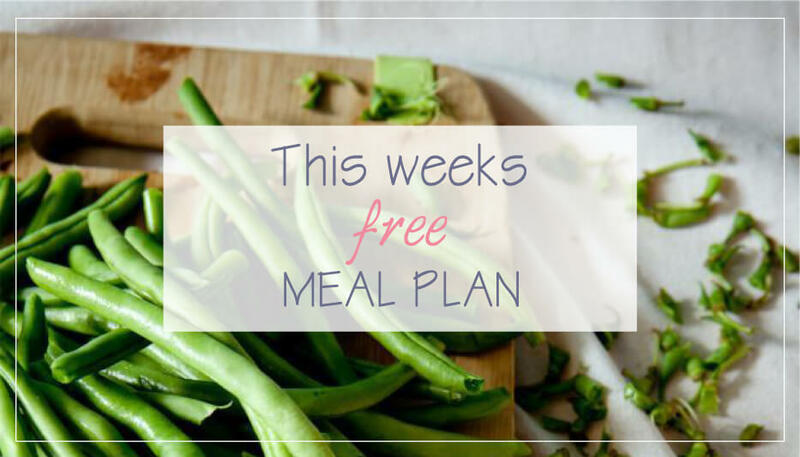 This weeks free meal plan is sure to please the whole family. Enjoy! 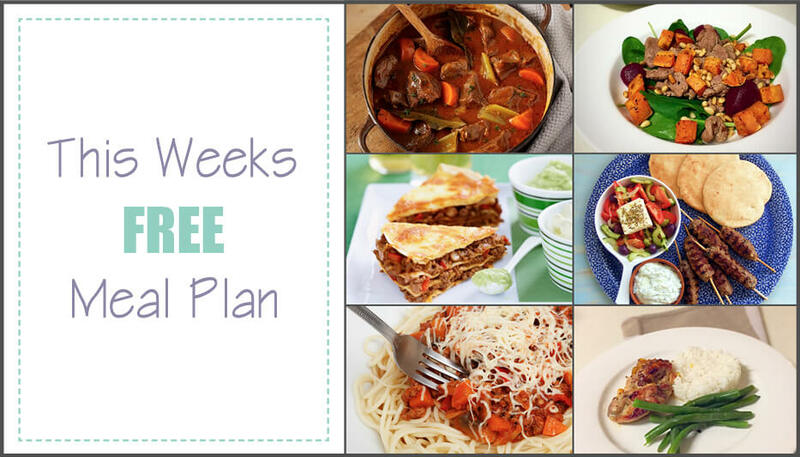 Another week, another FREE meal plan to help get your family organised. 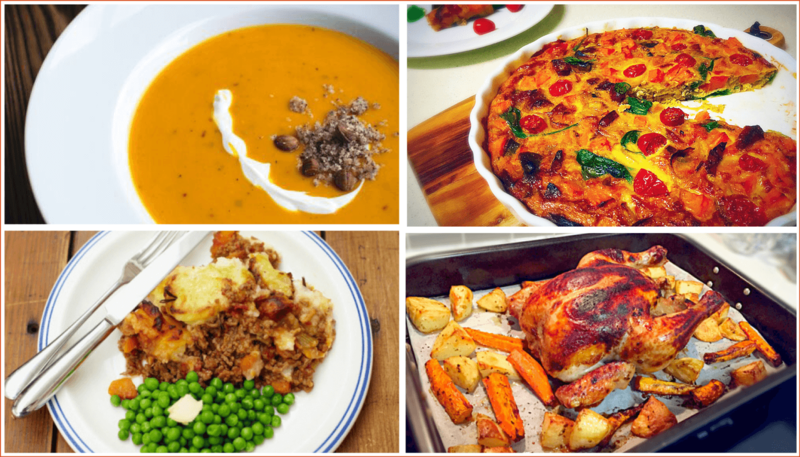 Easy, family friendly meals like chicken, bacon & leak pie, mild satay curry and more. Enjoy! 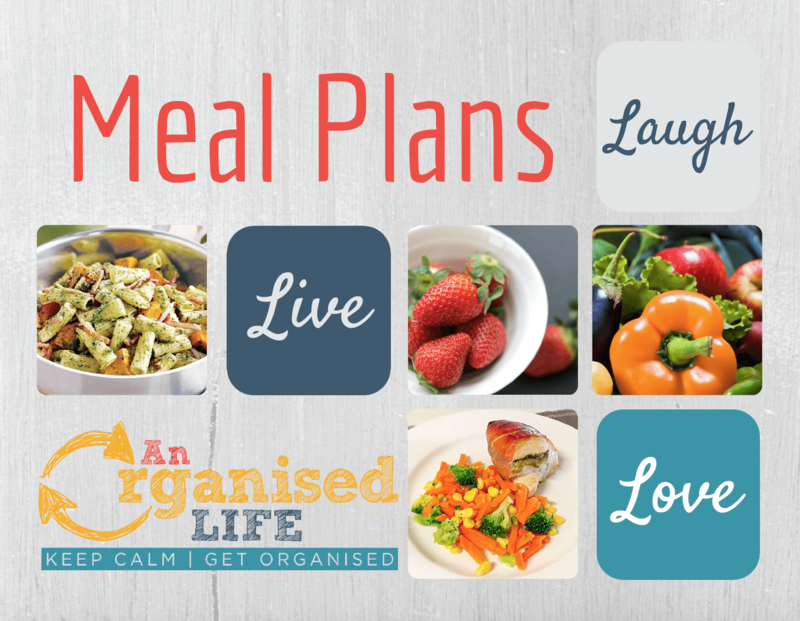 This weeks easy, quick, FREE meal plan to get you organised for the week ahead. 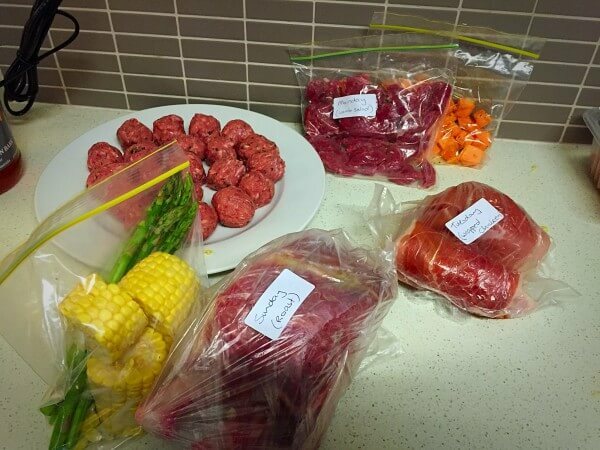 How does moroccan meatballs, home made beef burgers or bacon and pumpkin pesto pasta sound? Enjoy! 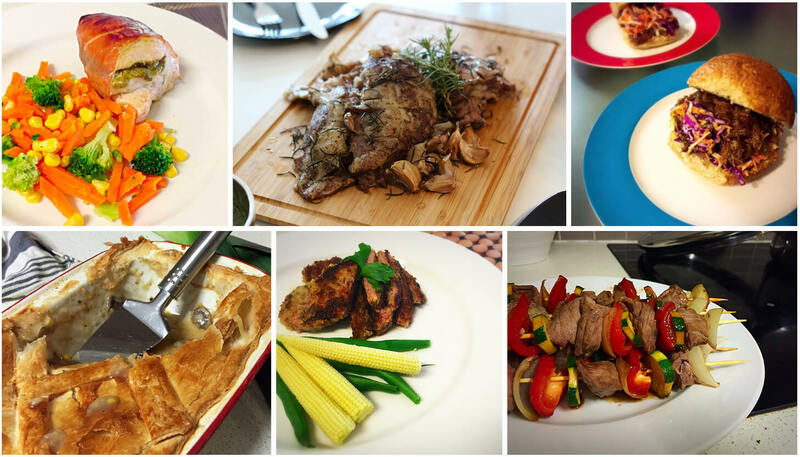 This weeks meal plan is simple but tasty and sure to please to whole family. Enjoy! This weeks meal plans to make your life just a bit easier. 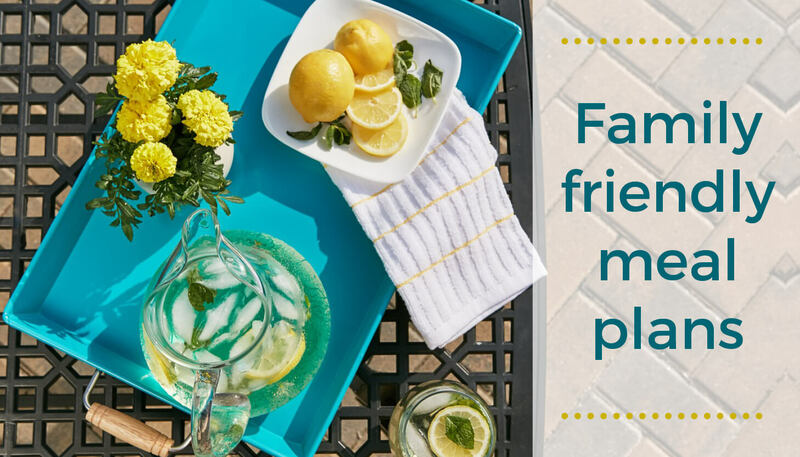 All the recipes are family friendly, quick and easy. Enjoy. Running short of time? 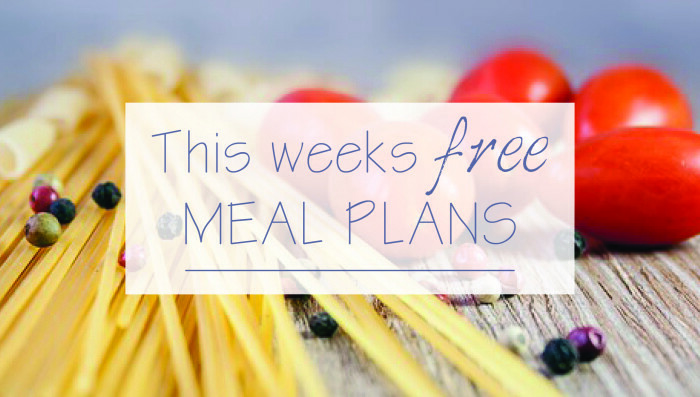 Searching the internet for some free, family friendly meal plans? Here is our families meal plan for this week. Enjoy!